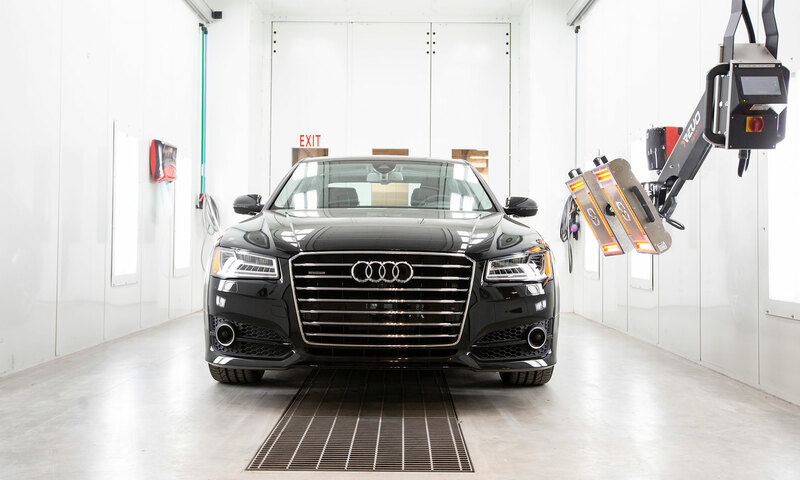 Over the years, there have been many aspects of paint booth technology that have evolved to reduce energy consumption and be more efficient, while also contributing to a more effective paint environment. 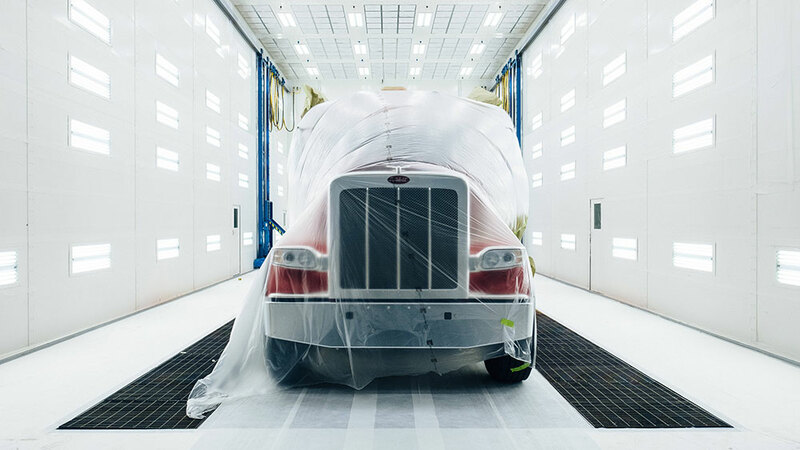 Not only do these technologies reduce the environmental impact of operating a paint shop, but they also lead to a cleaner, brighter and more productive shop. 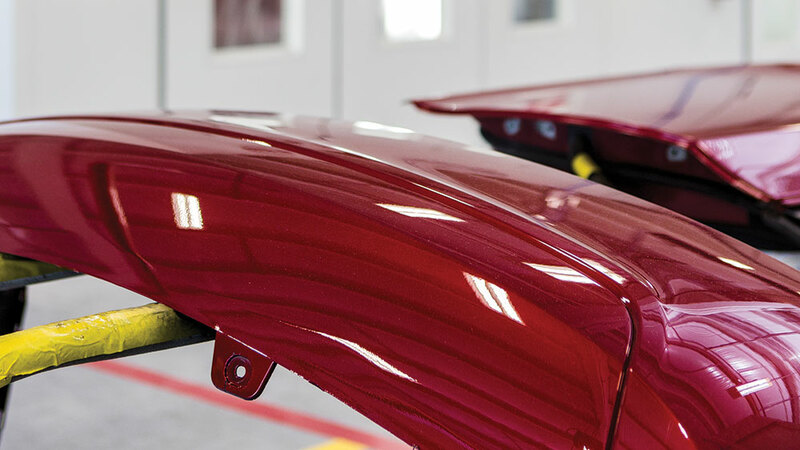 When aspiring for a flawless paint finish, it is important to learn about the factors that impact it. 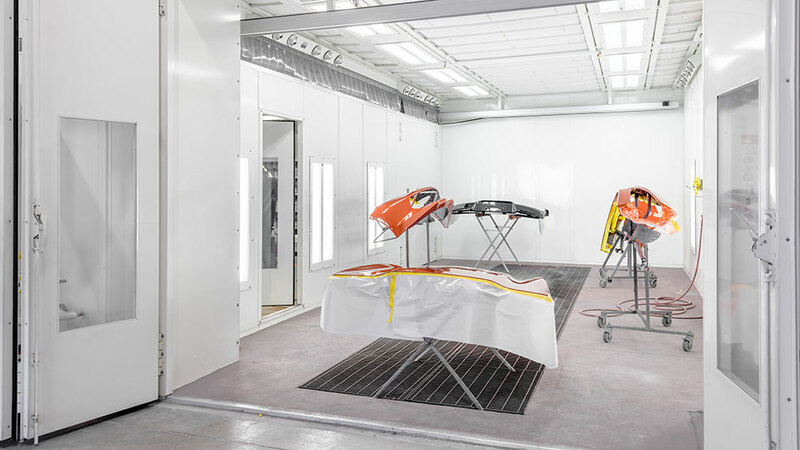 Right down to the nuts and bolts of the equipment, every product you use and everything you do can determine the quality of your paint jobs. 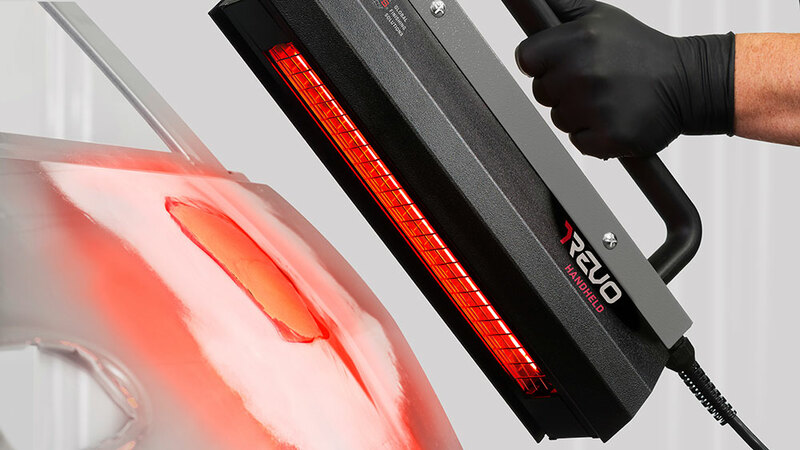 To help you pinpoint possible sources of contamination, we have identified nine things to consider in order to achieve high-quality paint finishes. 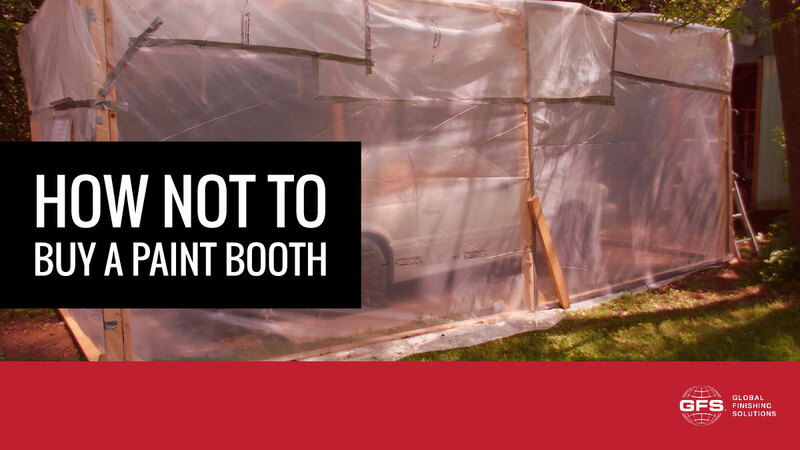 What Does My Paint Booth Need to Achieve Code Compliance? 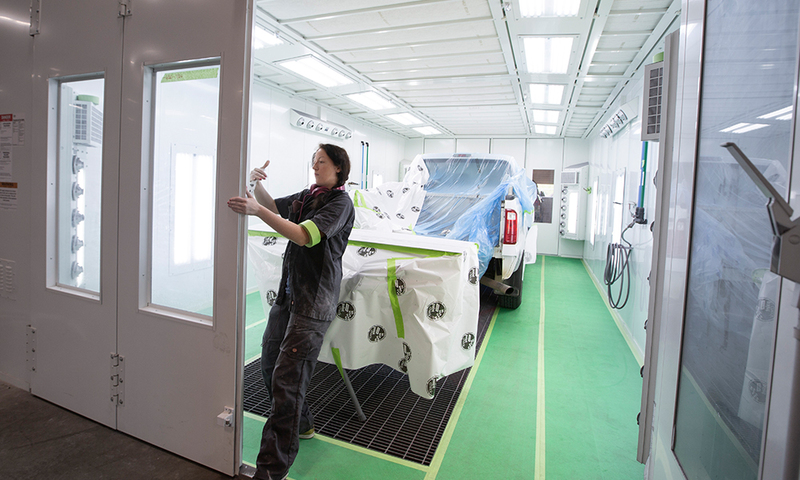 In a perfect world, achieving code compliance for your paint booth would be a one-size-fits-all process. 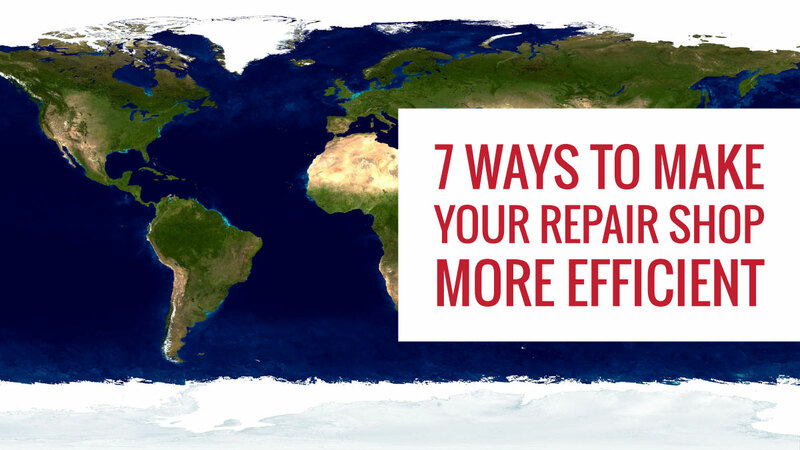 In reality, different cities have different ordinances and permit requirements, resulting in a lot of variation in the process. 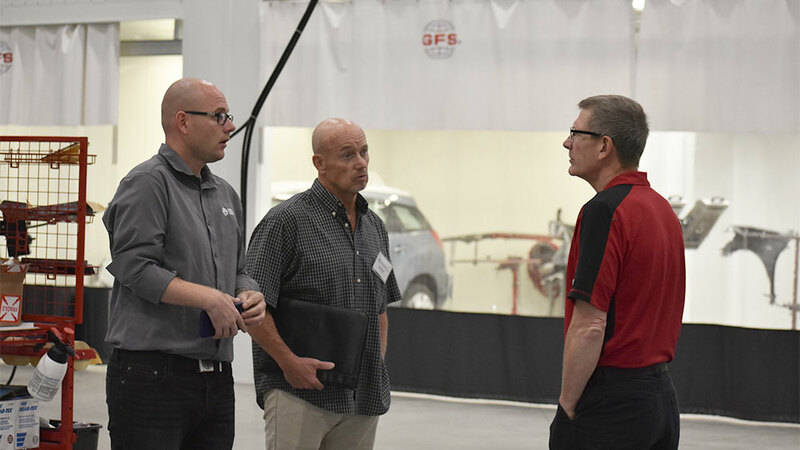 Our goal at Global Finishing Solutions (GFS) is to help customers every step of the way.